All Castle Dale homes currently listed for sale in Castle Dale as of 04/25/2019 are shown below. You can change the search criteria at any time by pressing the 'Change Search' button below. If you have any questions or you would like more information about any Castle Dale homes for sale or other Castle Dale real estate, please contact us and one of our knowledgeable Castle Dale REALTORS® would be pleased to assist you. 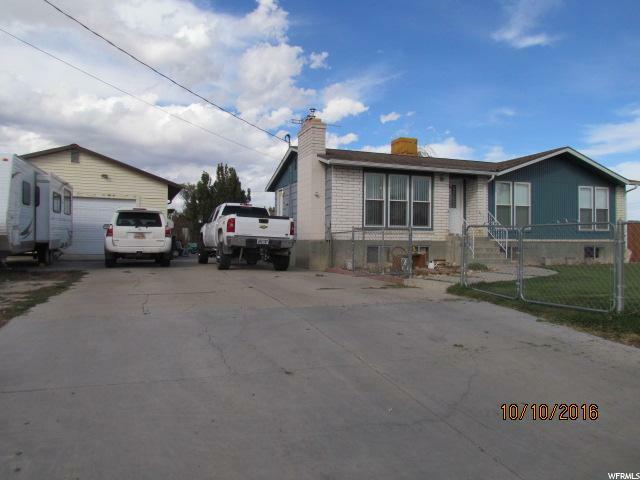 "SELLER WILL PAY $25,000 IN CONCESSIONS WITH FULL PRICE OFFER! Large, beautiful 4518 Sq Ft Home for Sale!!!!! 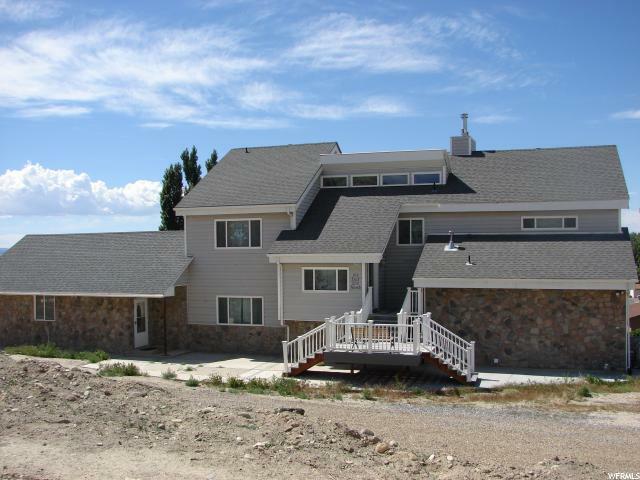 This home offers 6 bedrooms, 4 1/2 bathrooms, 2 living rooms, 2 kitchens and 3 fire places. A dumb waiter for all three floors. 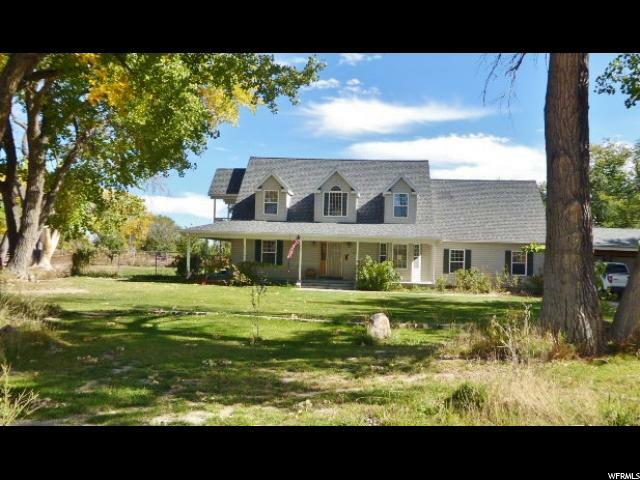 This home has it all for a large family or business opportunity running a Air BB. If you are looking for the WOW factor , here it is! " "This home will likely have just about everything you want and need in a home! From the end of the road location, to the spectacular views, to the no neighbors to the West, North and East, to the yard fenced for dogs and farm animals, to the wrap around, covered porch, to the private deck off of the master, to the 2 car garage and 2 car carport, to the 3 sheds and hay barn and we are just getting warmed up! The inside offers hard wood floors, a large entry area, HUGE living / dining / kitchen area complete with a gas fireplace, soaring vaulted ceilings, skylights, a separate family room and a den, not to mention 3 bedrooms (including a HUGE master with double closets, jetted tub and separate shower), and 2 baths! Other great features include: 7 year old furnace and central air, 220 outlet in the garage, secondary water, sprinkler system, all kitchen appliances included, and several fruit trees. Why wait to schedule an appointment, call now! Square footage figures are provided as a courtesy estimate only and were obtained from county records. Buyer is advised to obtain an independent measurement." 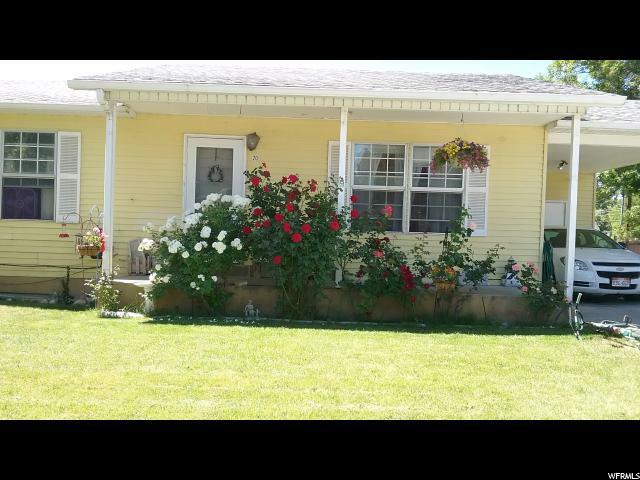 "This cozy home features wonderful corner lot with large yard covered deck, This 3 bedroom two bath home has everything for a family to start out. great location near school and aquatic center Coal stove in basement will heat whole house. plum and cherry trees fenced yard 2 double gates for access . Be sure to checkout the 3D virtual tour just click on the tour tab. "